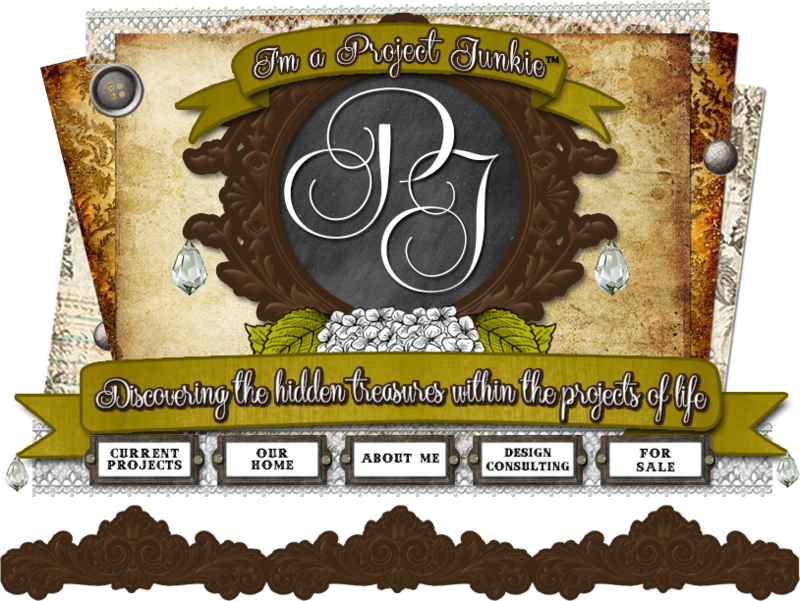 Kristi wears many hats....Mother of four, Architect/Artist and Home-school mom. 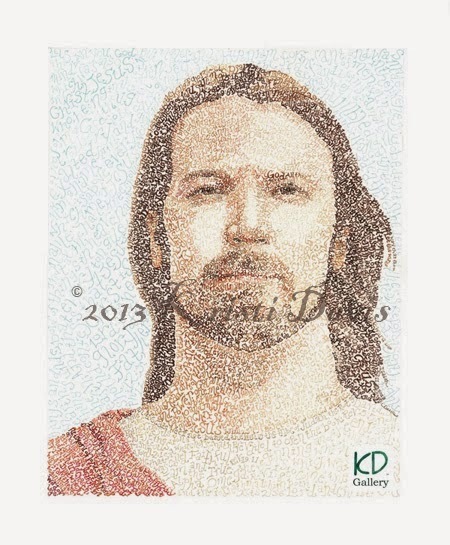 KD Gallery began with her passion to raise money for ministries. She wanted to use her talents to Glorify God and benefit others in some way. 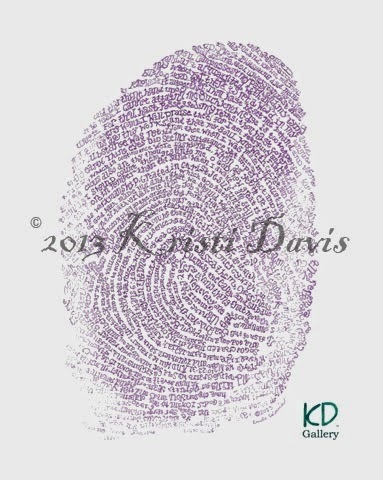 During her quiet time with the Lord on her birthday in 2012 she had the thought "what if I draw a fingerprint using scriptures". 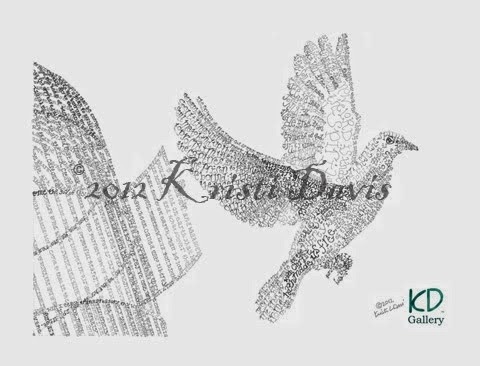 Kristi's artwork seen below is completely made up of scriptures. 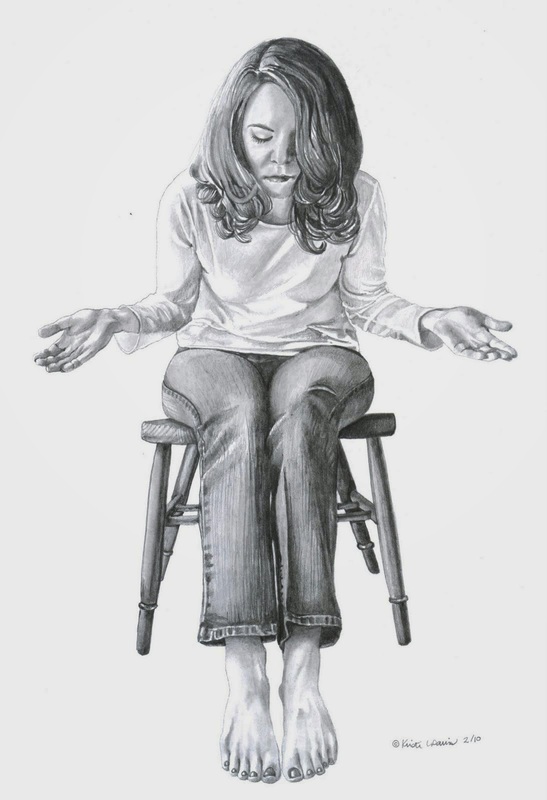 Her finger print drawing was created to help a pregnancy crisis ministry. She got the idea to draw a family tree to sell and support ministries who help families. This was just the beginning. Kristi contacted these ministries to start this process. In so doing, she discovered that there was more to this than she expected. She then was invited to display her work at her Church (Gateway) during their Volunteer party. She had to make up business cards and frame her work. 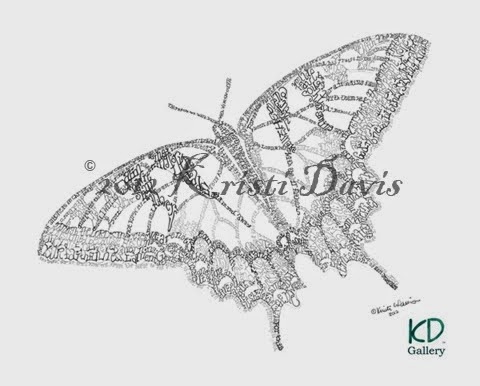 When the person over the church bookstore saw Kristi's creations she asked her if she wanted to sell them in the bookstore. This opened up even more things she needed to address like: creating an inventory, how will the art be framed? what price should I charge? I asked Kristi what advice can you offer someone who may be struggling to find their creative outlet. Pray first, then make a list of what drives you. Don't get caught up in the part you don't really like so it isn't drudgery. Ask God to take that part over. Don't get caught up in people rejecting your work. You pour your heart into your work but not everyone will value it as much as you do. Ask yourself these questions: What do you enjoy that you see others doing? If you had a whole day to yourself what would you like to do and why? Would you do this for business or just pleasure because your answers will guide you in different directions. 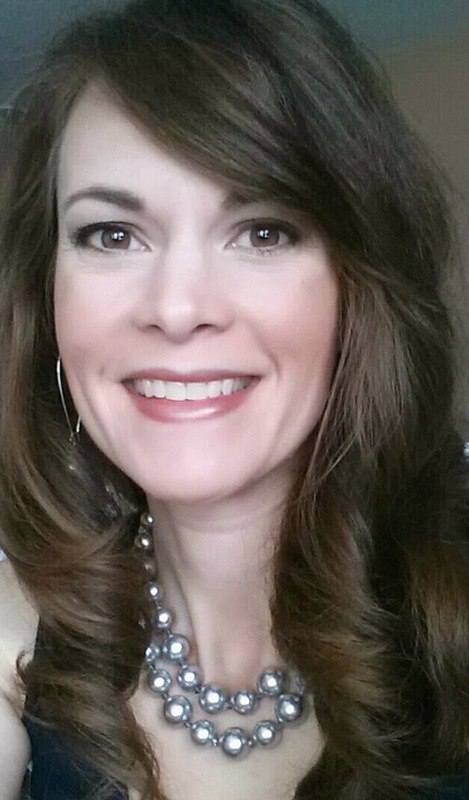 Kristi loves the idea of ministries who feed people and deal with the issues in this world but she knows she is limited in the ways she can contribute. Using her artistic talents she found a way to support these ministries that are doing the things she loves. Thank you Kristi for sharing your Talents and insights with us. I am inspired by your journey.